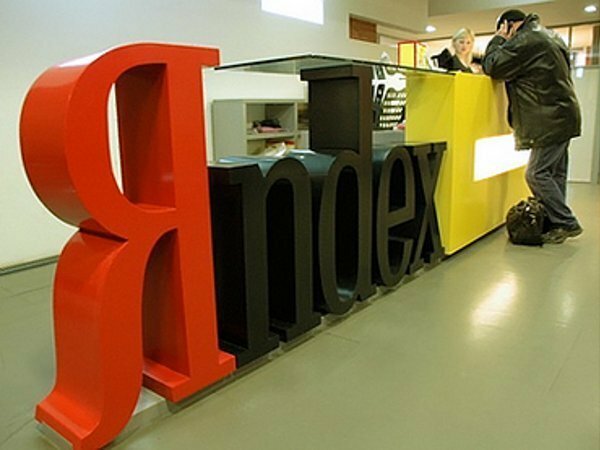 Yandex, a Russian search engine giant, announced that it has acquired a 25% stake in seismic data processing company Seismotech for $1 million and will provide the resources to expand the company’s work in geophysical exploration. 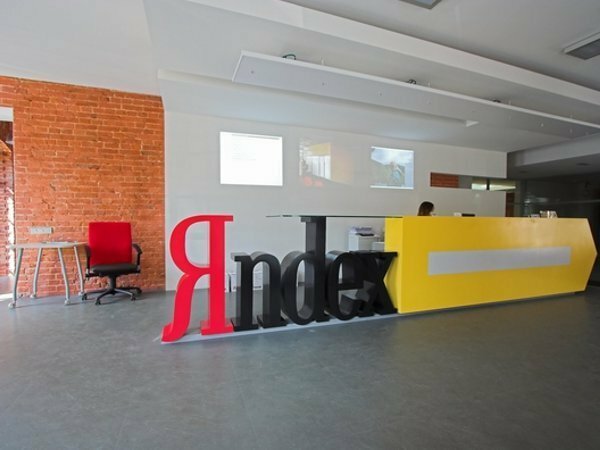 This is the first investment of its kind for Yandex, which has has previously been focused on e-commerce and new technology funding opportunities. Yandex was one of the early backers of Face.com, the facial recognition company that was sntached up by Facebook a few days ago. Yandex says it will provide computing resources and technologies for Seismotech to use in its analysis mapping for oil and gas exploration. Seismotech's methods of finding natural resources require processing of large volumes of data and using Yandex’s distributed computing technology allows the company to handle geophysical data processing to solve tasks much faster. “The IT industry has been the major consumer of computing power in recent years. It’s no wonder that the latest, most efficient data processing technologies have been developed exactly in this sphere. At the same time, there are other computing-intensive domains – geophysics being a classical example. Parallel computing technologies we have been using in internet search can now power seismic exploration,” said Arkady Volozh, CEO of Yandex, in a statement. In addition to benefitting from Yandex's technologies, Seismotech also uses a total of almost 4,000 processor cores inside high performance servers located at Yandex's own data centers. Powered by Yandex, Seismotech now becomes one of Russia's largest seismic data processing centers. 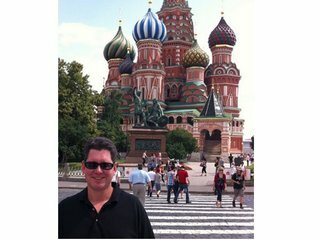 Seismotech was founded in 2010 and will likely continue to dive into geo-science since Volozh and his co-founder Ilya Segalovich (the company's CTO) are sons of geologists, and Volozh has a mathematics degree from the Gubkin Institute of Oil and Gas. 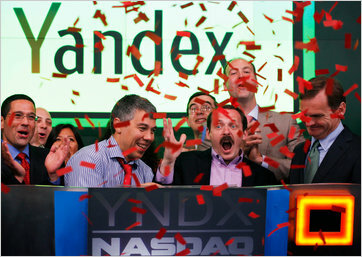 Shares of Yandex (NASDAQ:YNDX) felt a slight bump on this new news, trading at up 1% at $17.87 in early-morning trading.